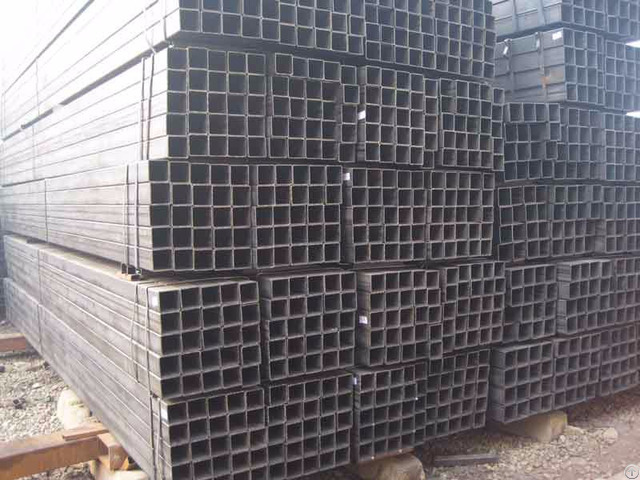 we keep a large stock of products and the steel pipes have fine workmanship without joints. As steel pipes adopt transverse welding method, the surface of products is smooth and the zinc coating is well-distributed. Steel pipes through this processing boast the property of strong weight capacity to serve huge projects. In the process of production, our workers are meticulous about details of steel pipes. 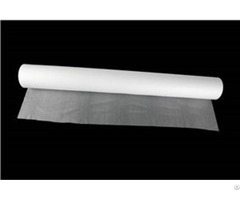 Pipes with joints or scratching surface will be picked out among premium products to ensure the quality. Our processing methods as well as specialized skill make the difference in the fierce competition market.